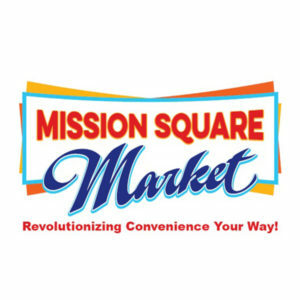 Mission Square Market, located at 6171 Mission Gorge Road #111-112, San Diego, CA, is the place to go for all your local vegan and plant based needs and is our Independent of the Month. 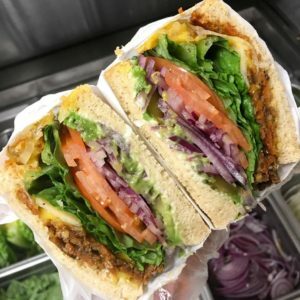 One of the many reasons we love this market is the impressive variety of plant based products they carry including gluten free and non-GMO items, and if you are hungry they have a Grab N Go vegan deli with a large selection of vegan meats and cheeses, where you can order up all different types of vegan yumminess. They even have a soft serve coconut based frozen dessert machine where you can swirl away and cover with toppings! Other products include: beer, wine, kombucha, household products, and lottery tickets. Can’t find what you’re looking for? Ask Sunny, the owner, and he will do his best to accommodate your request. And if you mention PlantDiego when you shop, 5% of your sale will go to this local nonprofit, dedicated to raising awareness on better living through a plant based lifestyle. Mission Square Market is open seven days a week so be sure to stop by and grab a box, or two, of your favorite StarLite Cuisine vegan products, located in the freezer!